We fell in love with Tinkerbell the moment we saw her! When Tinkerbell was born, she was the most unique, adorable little doeling. She looked so much like a little lamb, with her cute black face and white coat. 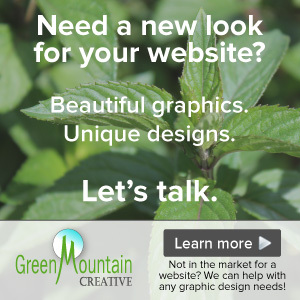 She originally was not for sale, but due to other circumstances, her owner decided to sell her (and we are so fortunate she gave us the opportunity to bring her here). 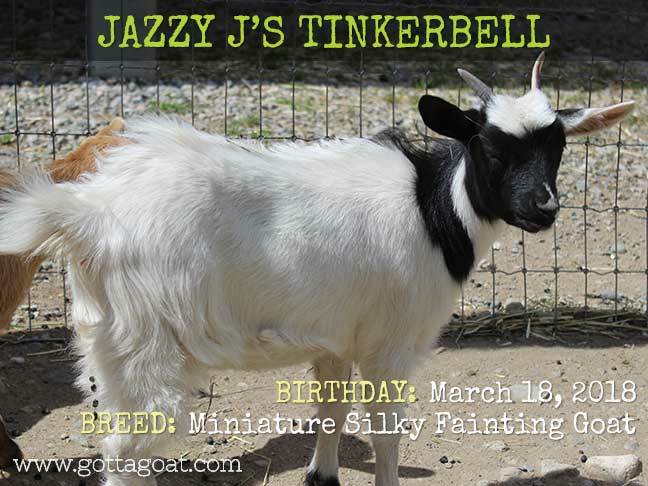 Tinkerbell is registered with the Miniature Silky Fainting Goat Association (MSFGA). She is a full “fainting” goat, and she faints regularly. Tinkerbell is getting a beautiful coat on her, and we are excited to see what she will look like when she matures. She also has the cutest little horns: one is black and the other is pinkish/white! Please contact us if you would like more details of Tinkerbell’s pedigree.